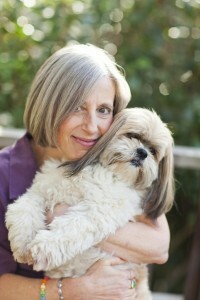 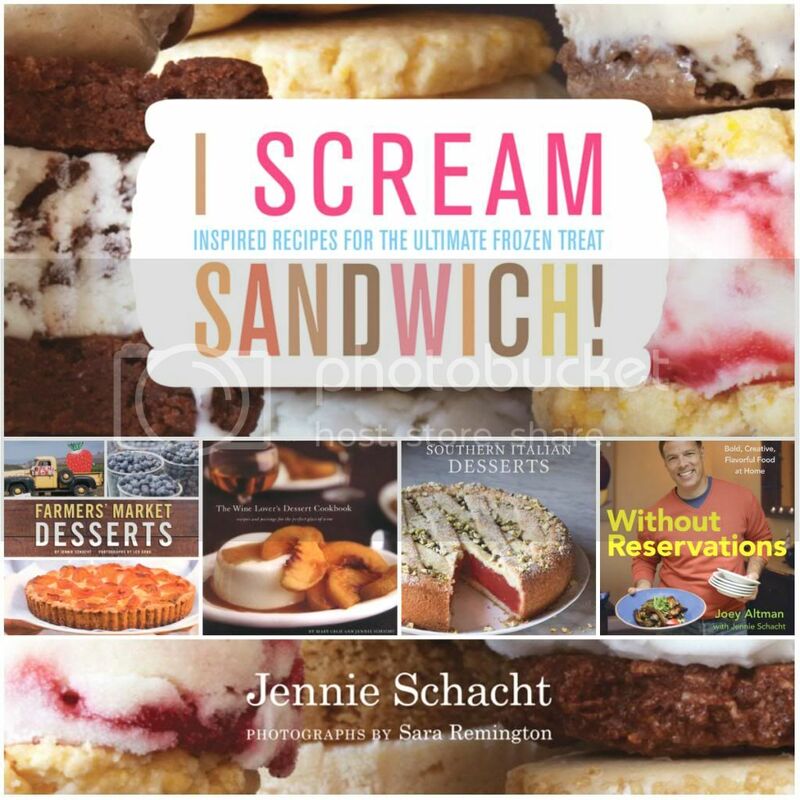 Featured Book: i scream SANDWICH! A group of Bay Area food bloggers is holding a Farmers’ Market Dinner Party and I get to make my favorite course—dessert! 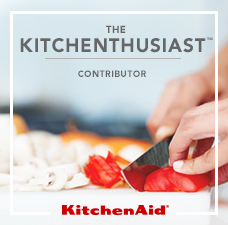 Well, actually, like all good meals, this one has two desserts. 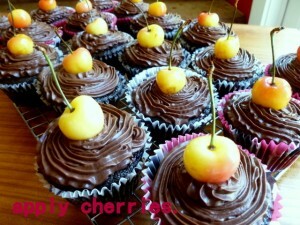 Easy Chocolate Cherry Cupcakes -- a photojournal with recipe. 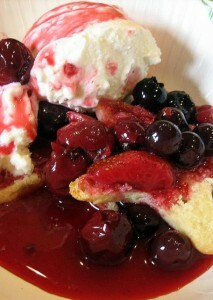 Make red, white & blue shortcake-sundaes from lemon verbena ice cream, biscuits, and fruit sauce.